Hello, hope every one had an enjoyable 1st weekend of summer. Today I'm sharing a card I made for the June Card Chain Challenge at SOS. It will soon be on it's way to Alaska! The elephant is a B&W - Digi stamp from Bugaboo Stamps . 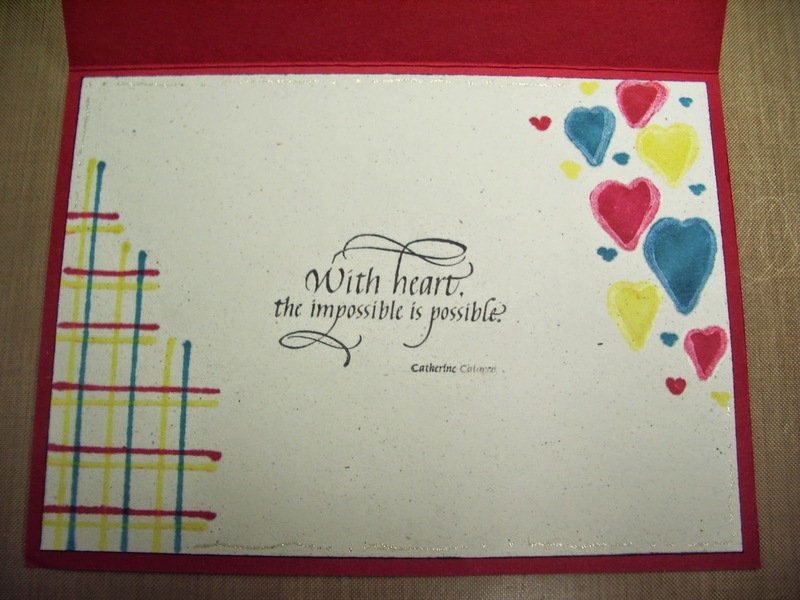 On the inside I used Quietfire Design quote stamp and some doodles. 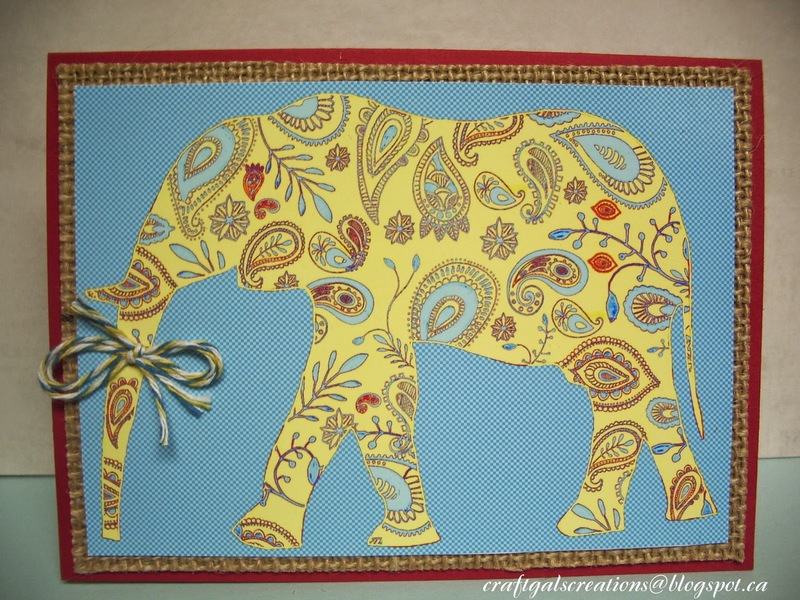 I love the paisley elephant! The string tied around his trunk reminds me of tying a string around your finger to remember something. The quote inside is something to never forget :) Great crd!